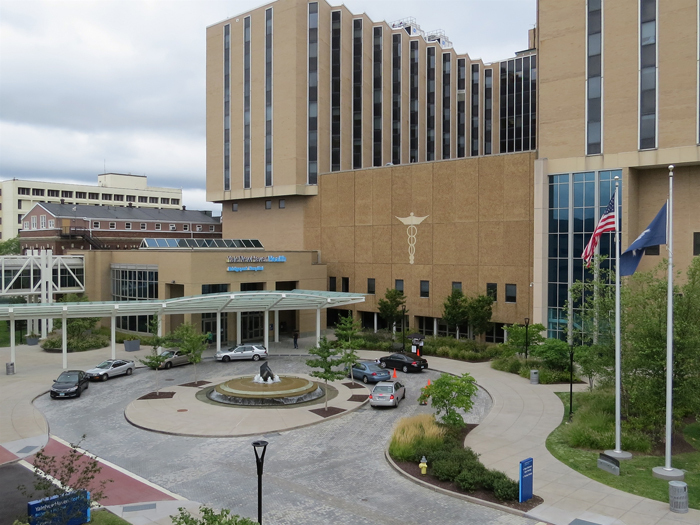 All contributions to the Bridgeport Hospital Foundation provide funds for advanced medical technology and groundbreaking programs that improve the health of all in the Hospital’s care. Your generosity continues to inspire our caregivers each and every day. Thank You! If you prefer to donate to one of the other funds listed on the left, click on that fund to take you to another form. Contact us at foundation@bpthosp.org or 203-384-3522 if we may be of assistance. If you wish to mail a check, please send it to us along with this form.